Cast your mind back a couple of years and you may recall Graham Ham’s mighty ShedQuest during which he travelled the length, breadth and wiggly bits of Britain, seeking out interesting people with fascinating stuff secreted about their sheds. Some of Graham’s hosts boasted super-size luxo-sheds, others kept their P&Js and paraphernalia in traditional-type potting sheds. Many revealed intriguing collections of motoring memorabilia, classic cars, even the odd aircraft, among an amazingly eclectic selection of old bikes. All of this made for a splendid series of articles in the monthly magazine, and Graham’s ShedQuest proved exceptionally popular with RC readers. In fact, it’s such a good idea that some chaps on the telly are doing something very similar. 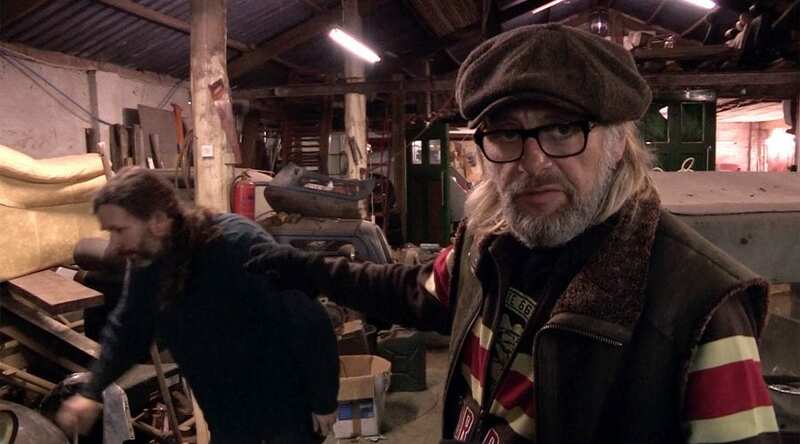 You may have seen ‘Shed & Buried’ on the Travel Channel, in which presenters Henry Cole and Sam Lovegrove rummage through barns, shacks, garages and lock-ups looking for classic motorcycles and other vintage vehicles. They’ve also exposed an occasional stationary engine, and a host of hidden gems that have been covered up or forgotten for years. In a format similar to Salvage Hunters and Wheeler Dealers, the team choose a particular project, haggle for the cameras and do a deal with the current owner, then return to their own shed to transform a rolling wreck into a motoring masterpiece (well, sometimes). Then they sell the project on to a new owner, aiming to make a notional profit in the process. (Although, have you noticed how these programmes never seem to budget for the time involved… and they always get ridiculously good deals on spare parts? Anyhoo, it’s entertainment, innit?). As both Henry and Sam are motorcycle mad – Henry is the presenter of The Motorbike Show and World’s Greatest Motorcycle Rides, while Sam is a Brough Superior designer and engineer who can fix almost anything – the show often features motorcycles, but in actual fact they’ll buy almost anything. So if you have something to sell, and have a shed or two full of interesting objects, Henry and Sam would be delighted to hear from you. Of course, you’ll need to welcome the cameras into your hidden domain and give them a guided tour of the gubbins in your garage – and then be prepared to part with shed treasure which they can restore. 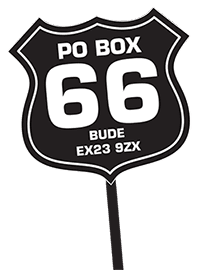 If you’ve been storing spares for half a century, and just haven’t quite got around to building that bike, this could be your opportunity to return it to the road – and claim your 15 minutes of fame at the same time!